Situated in the fashionable London district of Belgravia, Eaton Square Hotel is just 5 minutes' walk from Victoria coach and train station. A wide variety of shops and bars can also be found in the local area. 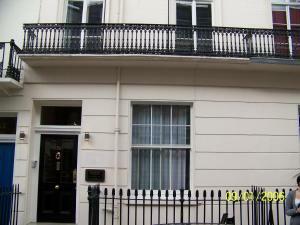 See all Eaton Square Hotel reviews..